We offer a remote monitoring service that allows us, as the experts, to monitor your energy usage and HVAC system for you. Using the data that collected from the technology installed within your system, we can help you maximize the efficiency of your residential or commercial space. We will regularly provide you with recommendations for how you can use your HVAC system more efficiently, ultimately saving you money on utility costs. ​In addition, we also will watch for signs of trouble with your air conditioner or furnace, allowing you to take care of mechanical issues prior to a breakdown occurring. In all, our remote monitoring service provides you with the peace of mind you need in order to know that your HVAC system is working specifically for you. At Victory Heating and Air, we offer customers in Apple Valley and throughout the High Desert region the chance to invest in technologically-advanced remote operating and remote monitoring systems. 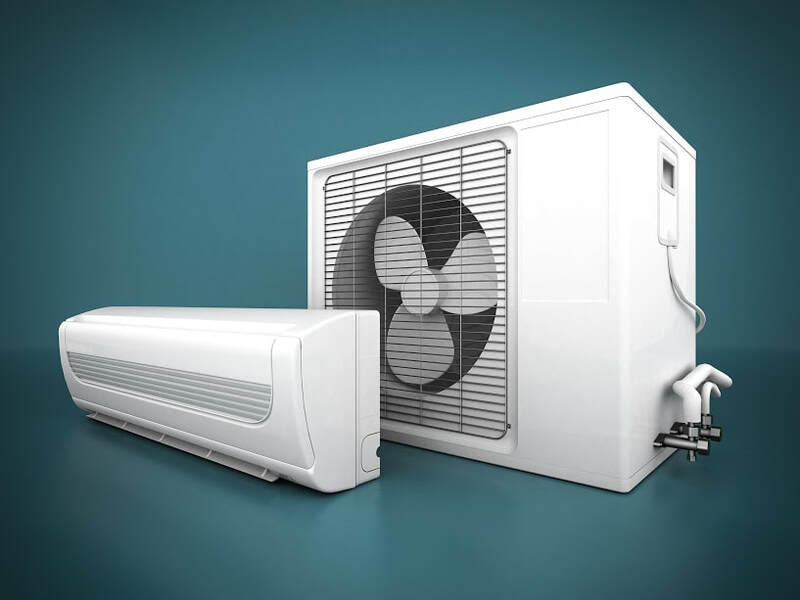 In addition, we can help our customers install wireless remote operation devices that sync to their air conditioning, heating, and ventilation system. These devices often replace thermostats, and then the end user can download an app onto their smart phone or tablet device. ​This app gives them complete control of their thermostat wherever they are. For example, a person who went on a business trip during the winter may want to return to a home that is warm and cozy, without having to heat their home the entire length of the trip. When they land at the airport, they can quickly turn up the temperature on their thermostat from their phone, and they will arrive home to a house that is as comfortable as can be. Technology that is available today continues to change, grow and develop to further benefit our customers. We remain informed about the latest and best remote monitoring and remote operation services, and we can help you upgrade your HVAC system in order to include these convenient services. Contact us today for an estimate.